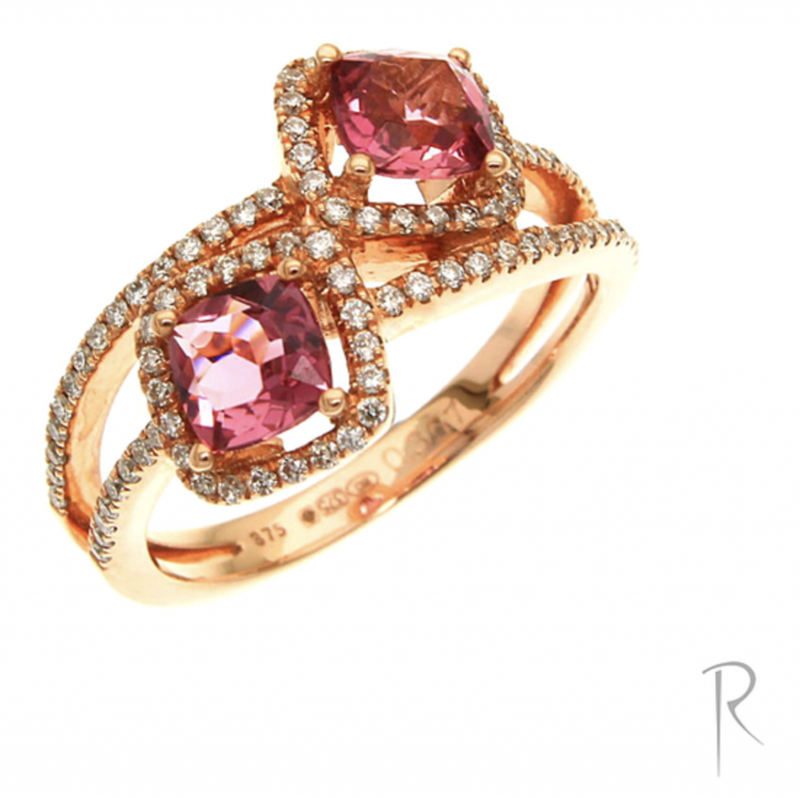 At Riordan’s we are not a typical jewellers. Whether you are looking for something new, or to redesign something you already have, we can work with you using our expert knowledge and attention to detail to find something perfect. From initial ideas and designs, selecting your stones and viewing the pieces as they take shape, to collecting the finished item, the experience is exciting and unique. Each piece has a story to be told, no matter how small, and we would like to be the ones to help you to tell it. 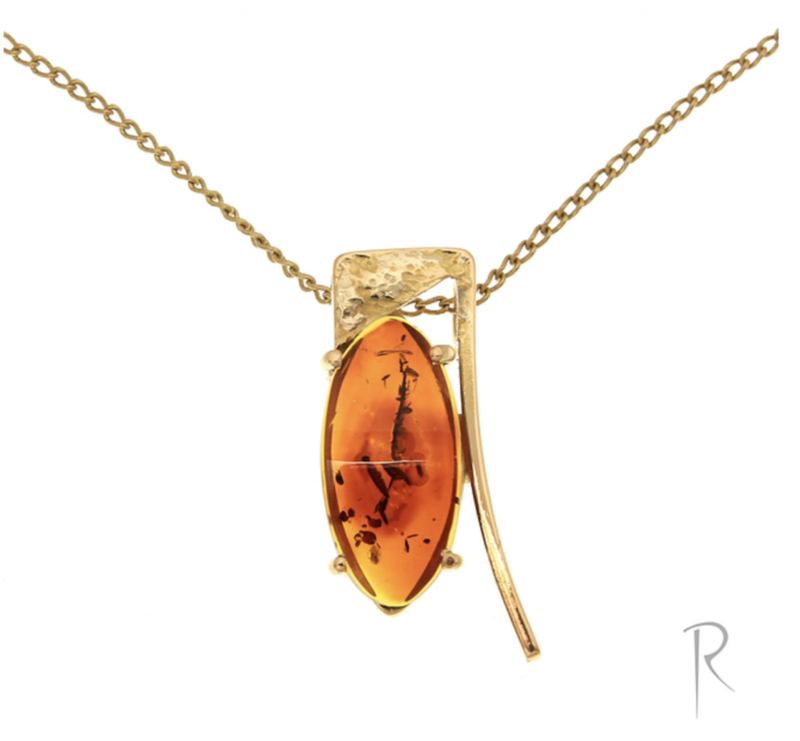 Riordan Jewellers was established in 1991, when Stephen Riordan decided to set up his own jewellers after completing a full five year Goldsmithing apprenticeship and subsequent years of experience goldsmithing in other jewellers. From small beginnings, the business has grown with both a dedicated Showroom and a separate Workshop & Design Studio. The team is made up of six full and part-time members. Amy our goldsmith joined the team in 2011, with a well-rounded experience of the field of jewellery; a degree in 3D design specialising in metalwork and jewellery, and a grade A certificate in Gemmology from the Gemmological Association of Great Britain. Ellie is our goldsmithing apprentice who is in her fourth year here at Riordans. Ellie is an enthusiastic learner and is eager to try new and unusual designs to push her ever expanding range of skills. She is great with customers, helping them to design new pieces of jewellery and then turn them into reality. Amanda has over 25 years of experience in the jewellery trade, which she puts to good use assisting our customers in our Showroom. She will certainly be able to steer you in the right direction with any jewellery or repair choices!